I’m so glad that you have decided to look around my website and possibly use some of the resources that I have available. 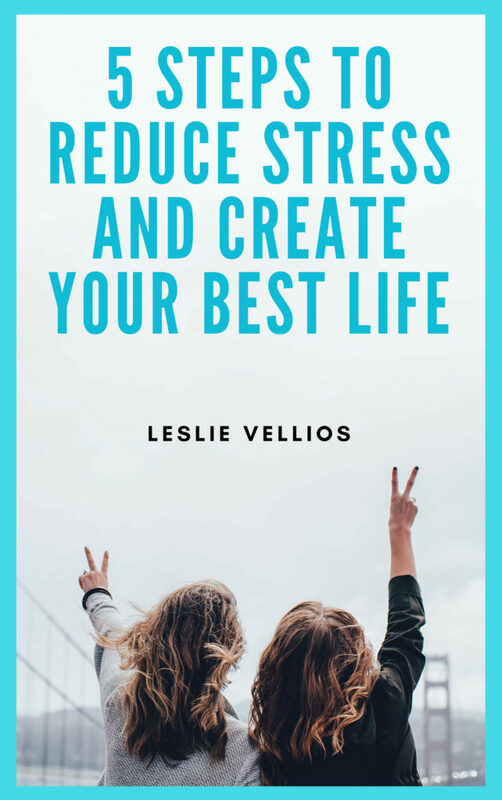 Before doing so, it is important to note that Leslie Vellios is not a physician, psychologist, health care professional. The website content including all audios, videos and video links plus written material are meant to educate, instruct, inspire and even entertain my visitors. Emotional Freedom Techniques (EFT) is a modality that is mentioned in this website and used as a resource for visitors and clients. EFT, as a modality, is considered experimental although it appears to have promising mental and physical benefits. It is a self help tool and the information contained on this website pertaining to EFT is of a general nature. Any information on EFT on this website or associated links, including testimonials is intended to educate and is not a guarantee of any kind. The information contained in this website is not meant to be a substitute for professional counseling or medical care. Visitors and clients are strongly encouraged to discuss EFT with their general health care provider before using this modality. Transmission of the information on this website or accompanying resources and links are not meant to constitute a client-coach relationship with Joella Bower. By continuing to explore my website, you agree that you have read and understand the statements contained herein.